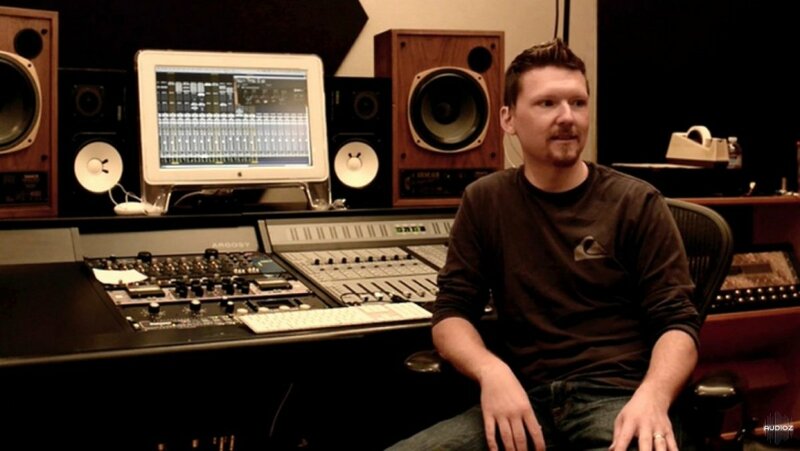 In this session he breaks down how he’s set up his routing to resemble an analog SSL Mixing Console, how he uses specific tools like compression, equalization, and reverb to enhance different parts of an instrument as well as sharing an awesome trick that utilizes the multi-mono functionality of some plugins to help keep his organization locked in! He also takes time to answer some general engineering questions that our viewers had for him. Watch this event and learn how Chris creates his powerful productions that have helped define the Hard Rock genre. Pro Studio Live Hard Rock Mixing Session TUTORiAL has been exclusively released on AudioZ by Fantastic who chose to ask not to post mirrors.